After its theatrical release in March this year, the film was screened at the prestigious Habitat Film Festival and was received with a standing ovation from the audience in a house-full auditorium. The author, columnist and public speaker spoke about the experience of turning her screenplay into a novel and writing for a film. The recently concluded festival in New Delhi hostes three children's films — Assamese film Ishu, Malayalam film Swanam and Bengali film Rainbow Jelly. Kumar's Manusangada is an explosive exhortation of the cruel injustices of the caste system and the systemic violence committed on Dalits in India, where even death fails to be the proverbial leveler. 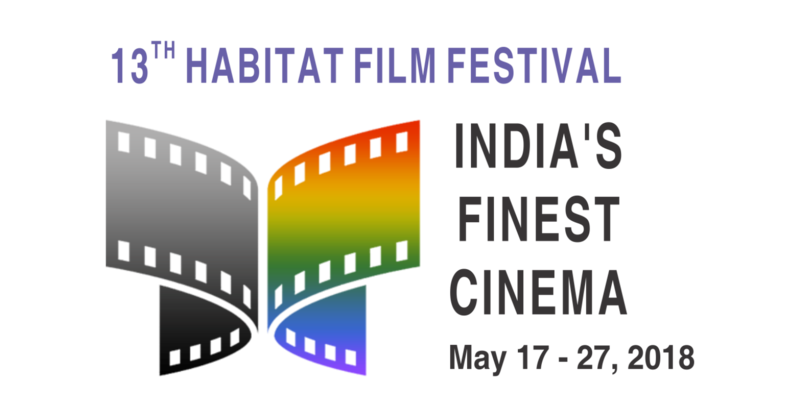 Filmmaker and actress Aparna Sen, who presented her film Sonata at last month's Habitat Film Festival in New Delhi, speaks about her work, her journey and her motivations. The critically acclaimed filmmaker spoke to us during the 13th Habitat Film Festival about his influences, filmmaking and his latest film, Rong Beronger Korhi.